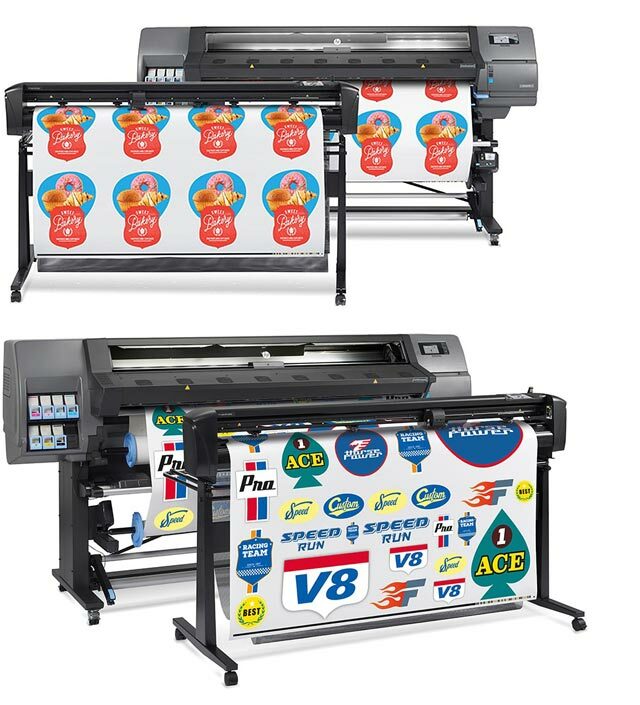 Colour is an important stake in the area of image quality and therefore of the utmost importance in professional digital printing. 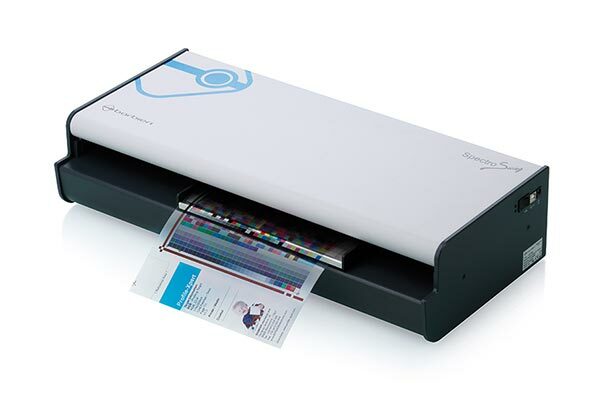 Colour management, if applied in the right way, guaranties outstanding results. We supply a range of Barbieri spectrophotometers to perfect your colour output. 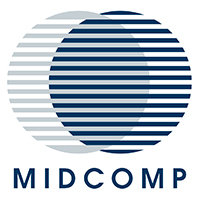 Images printed on different media, on different printers, with different inks and viewed under different light conditions – all must look the same. 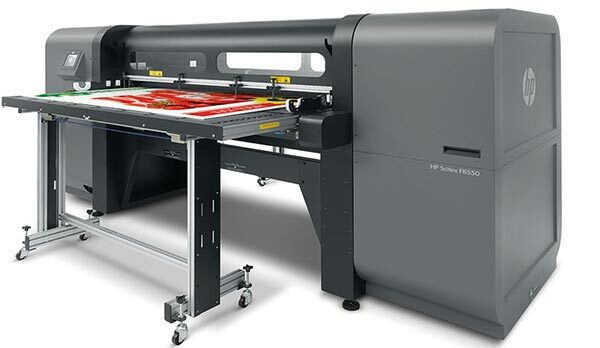 This is the main purpose of colour management in large-format, wide-format, flatbed and industrial printing. Effective colour management will also help you reduce day-to-day costs in your printing business: ink, operators’ time, printers’ time and media. 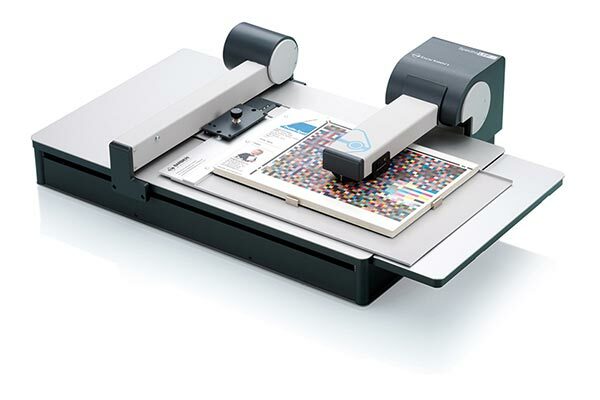 Barbieri spectrophotometers: for automatic measurement of most different materials in large-format and industrial printing. 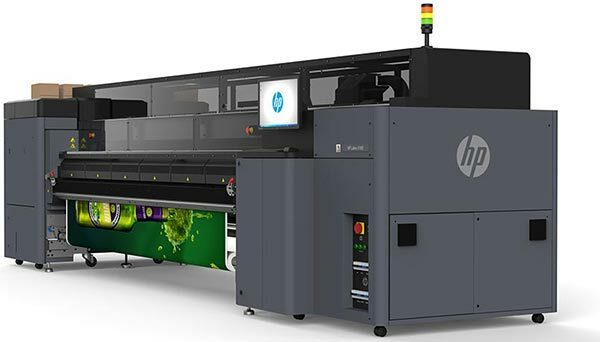 Automatic transmission/reflection spectrophotometer for excellence in production environments with aqueous, solvent and UV roll-to-roll printers. The most versatile transmission/reflection spectrophotometer ever. It is specially designed for automatic measurement of most different materials in large format, flatbed and industrial printing. 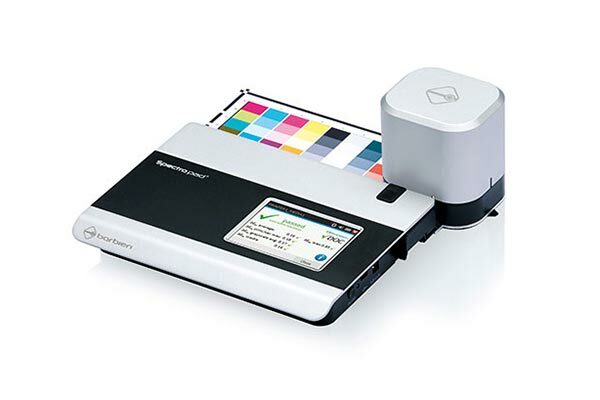 The portable professional spectrophotometer with 6 mm measuring aperture to measure most variety of different media used in professional digital printing (including large and wide format). Thanks to its independence from a computer it can be used also directly on the printer. The integrated touch display facilitates the interaction with the device and gives immediate feedback about the measurement results. It is the ideal tool for all digital print professionals for use also away from the desk. For a quote on the Barbieri Spectro Pad please send us your contact details and we will get in touch with you soon. For a quote on the Barbieri Spectro LFP please send us your contact details and we will get in touch with you soon. For a quote on the Barbieri Spectro Swing please send us your contact details and we will get in touch with you soon.